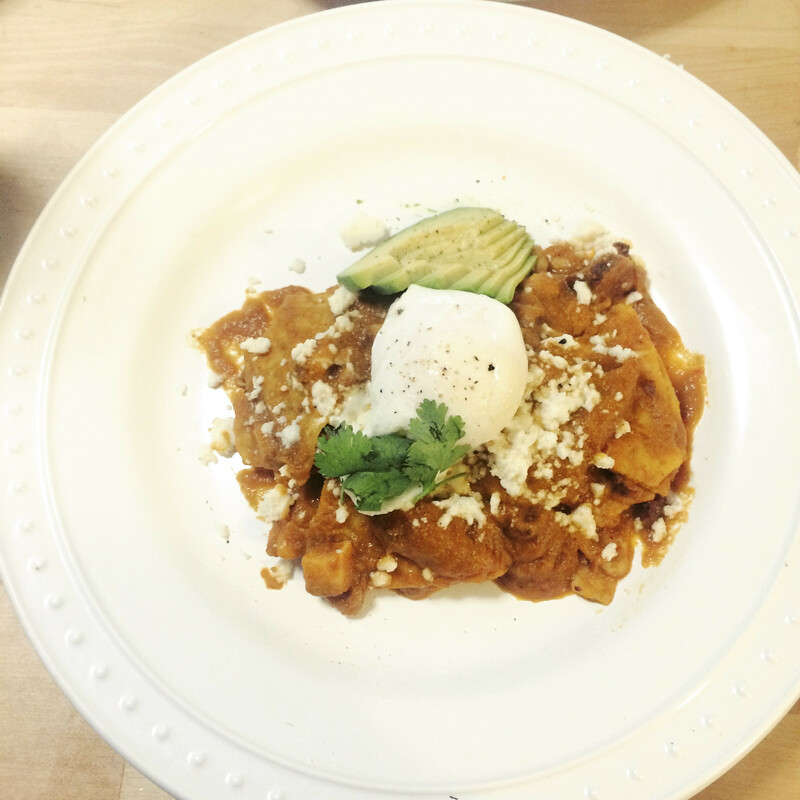 Chilaquiles are one of those quintessential Mexican dishes and while they may seem like a thing of dreams (especially on a cold sunday morning) they’re really not too hard to perfect at home. The secret is mastering the perfect wet-but-but-not-too-soggy chip consistency. We think the secret may lie in using somewhat stale chips..and if you’re getting your bulk tortilla chips from Costco they could be month(s) old.